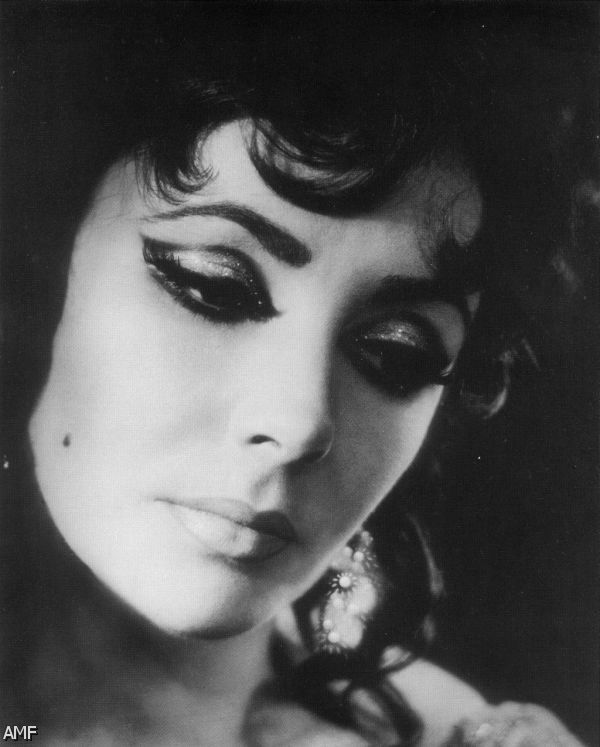 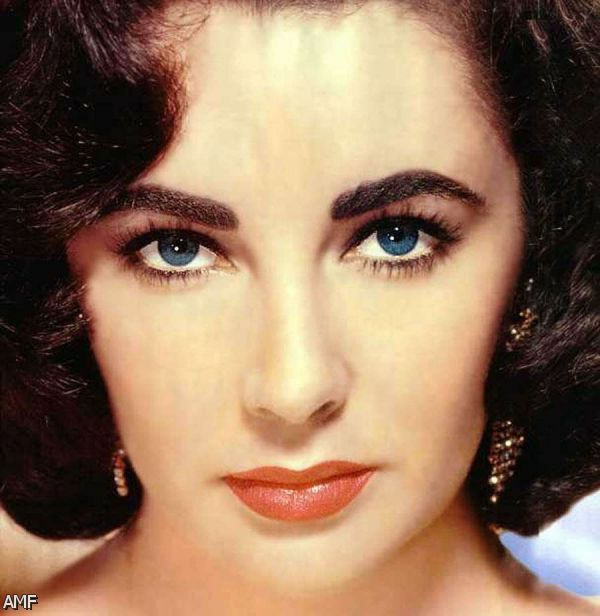 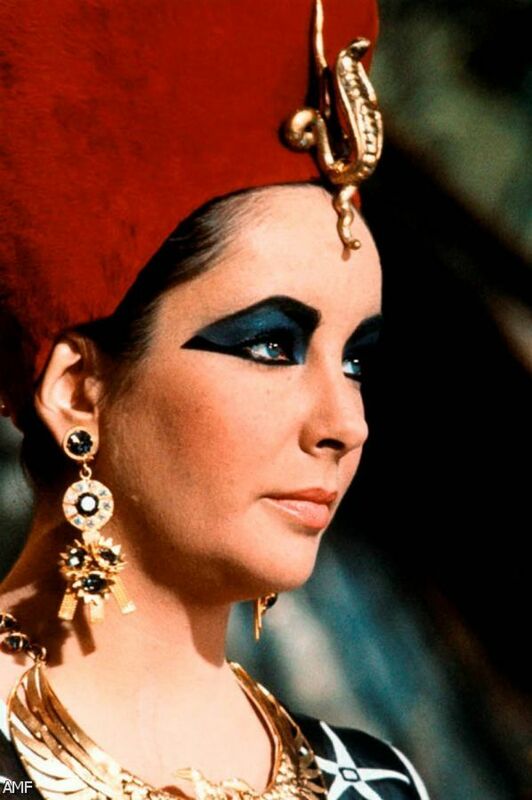 Elizabeth Taylor Makeup. 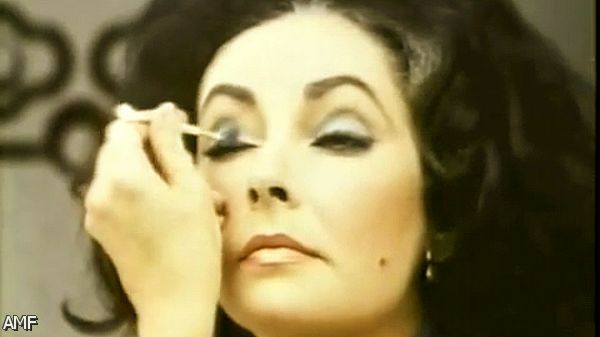 Watching Elizabeth Taylor doing her makeup is mesmerizing as she employs the help of just one tiny brush to create a full eye look. 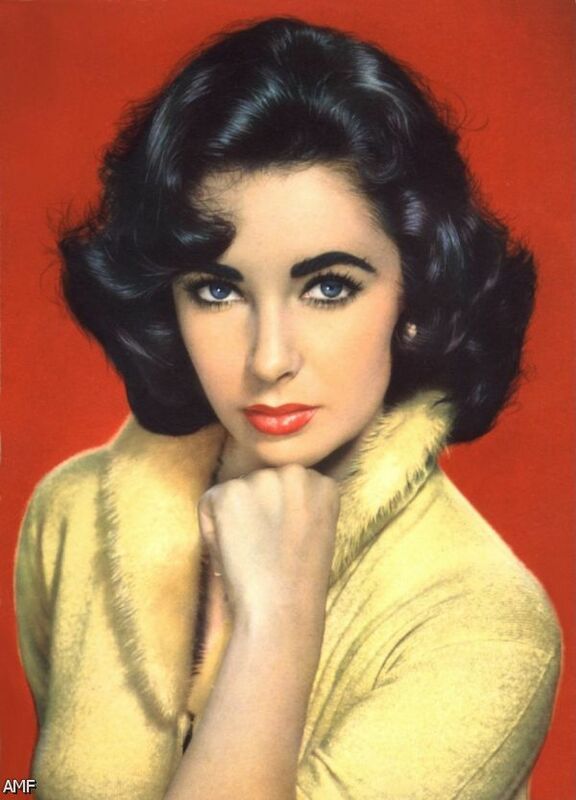 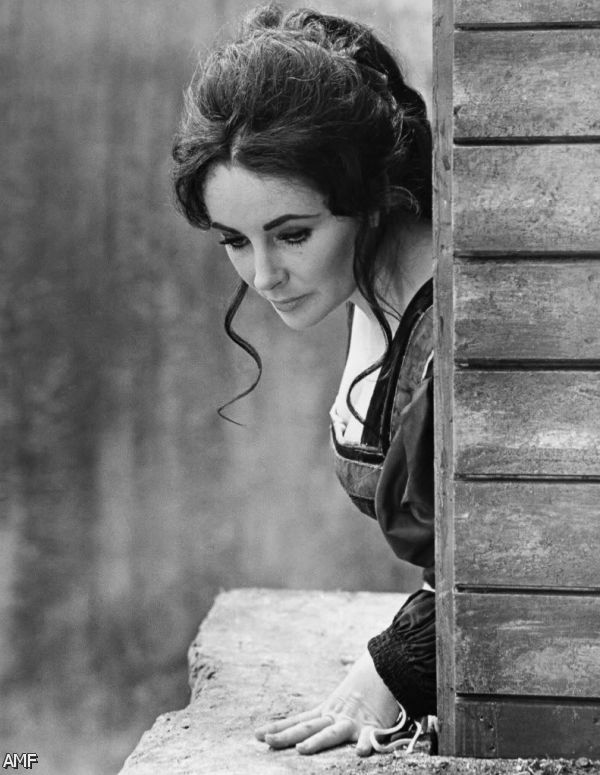 If you’re like me, then you’ve been worshiping at the altar of Elizabeth Taylor since the first time you laid eyes on her in the film, National Velvet.